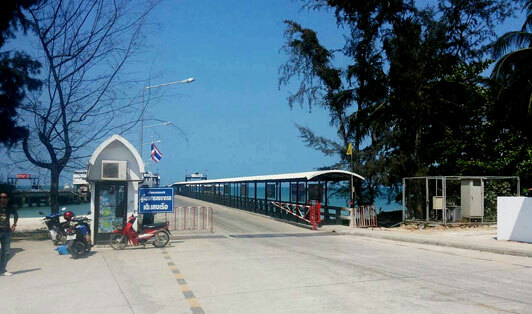 One of the most well-known piers and a great first impression of the beautiful island of Koh Samui, Lipa Noi Pier is definitely a well-rounded transportation hub. The pier provides many routes along many amazing locations around Thailand including Bangkok, Koh Phangan, Donsak, Surat Thani among many others. The pier has ferries departing every hour from 5 am to 6 pm.